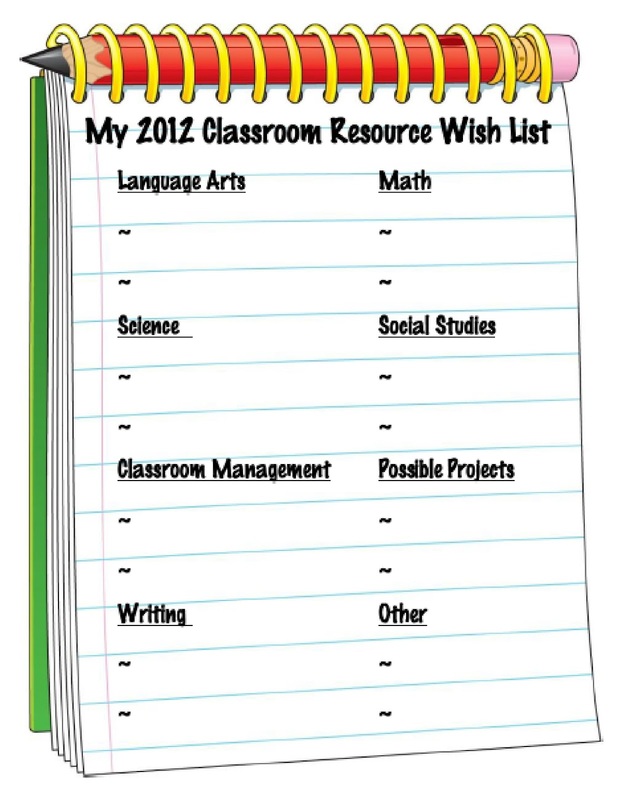 Working 4 the Classroom: What Classroom Resources Are On Your Wish List?? As summer comes into full swing, many of us have already started thinking about our classrooms. I personally, have a running “idea” and “to-do” list, that I am constantly adding to on my phone. 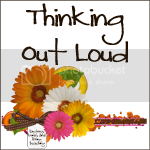 Anyway…I’m in a “creating kind of mood” AND I’d love your input about possible teacher created resources you would find helpful for this coming up school year…. 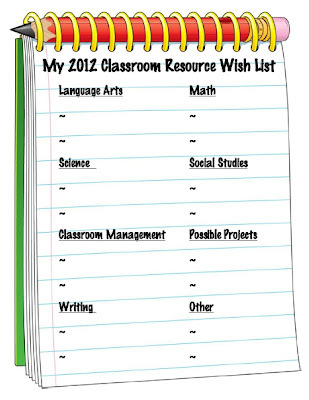 Oh, and of course any other items that are on your 2012 Classroom Resource Wish List! SOOOO….Once this list has been started, shared on Facebook and pinned to Pinterest, your wish list will be shared, with all of the fabulous teacher bloggers out there! I can’t wait to get this started! I want to get more book bins for the classroom library to fit all of my categories. I don't know if I can justify 'needing' them, but they are a wish list item :) I'm nominating you for the Versatile Blogger award. Head on over to my blog for more info. I am getting very into lapbooks and foldables, so I am going to add more of those types of resources to my wish list. 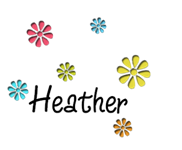 I also need to create more materials to use in my classroom...and since i found some really new and fun fonts, that is what I have been doing lately! I want to revamp my room too. Need a new color scheme and some signs and stuff to go along with it. I'm also into the lapbooks!! I have bookmarked a bunch of websites, saved or subscribed to so many videos on youtube, and went to a workshop sponsored by our district at the end of the year. I really think they give more bang for your buck especially since time is so precious!! I am starting a binder system in my classroom. I am hoping to keep binders for different "units" that I will be using in my classroom. I want to keep themed ideas in each binder. I also use foldables and would like to keep the ideas all together. My wish list is DIY materials. There are a few projects I would like to complete before the start of our year. Chair pockets are a high priority as well as creating a beach themed area in my room. Can't wait for all of the summer merchandise to go on sale!! I am wishing for more books for my classroom library ! You can also ask for parents to donate books. A good idea might be to have students in higher grades send down their lower grade books they are finished with. Along with the lapbooks, I have really wanted to make seats out of milk crates. I saw them in a classroom management book and have seen them in other pictures in classrooms as well online. That's a DIY project that has been on my radar for years!! I would also like more of those furniture sliders. I put those on just about anything that doesn't have wheels!! I wish for laminating sheets!!! It is a must in my classroom!! As a first year teacher, I'm wishing for a lot of things! In fact, I probably don't even realize some of the things that I need! I know I want some sturdy book bins and some baskets for my classroom library for sure! I really would like bins for my library. New shelves were built and they are deeper than the books I have. Those bins would sure help! I'm adding to my to do/wish list.... I want to make lots of small centers! I've been pinning and seeing lots of fun centers that can be stored in small cans! I love this idea! I really wish for the cool classroom pencil sharpener everyone is talking about!! As a first year teacher my wish list is incredibly long! I am working at an apartment complex for the summer and people keep giving me their children's old books which is so kind! I wish for more incredible ideas on how to set up my classroom! I really wish for the super cool and quiet pencil sharpener this year! !